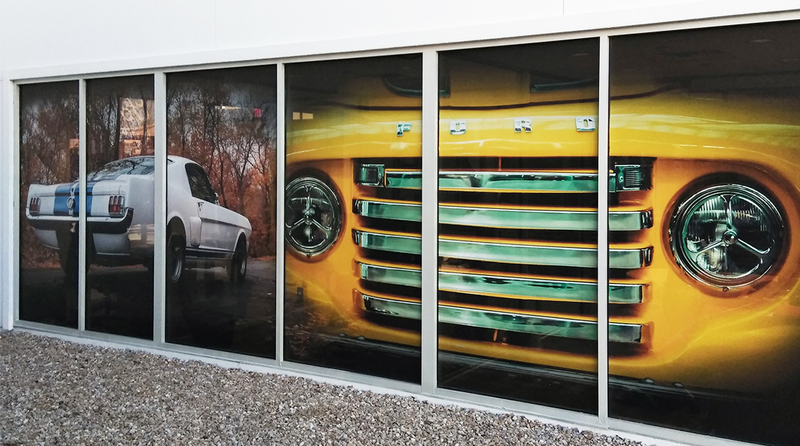 Did you know that driving sales with window graphics are a visually impactful way of grabbing the customer’s attention? A quick glimpse while driving by can leave a lasting impression. 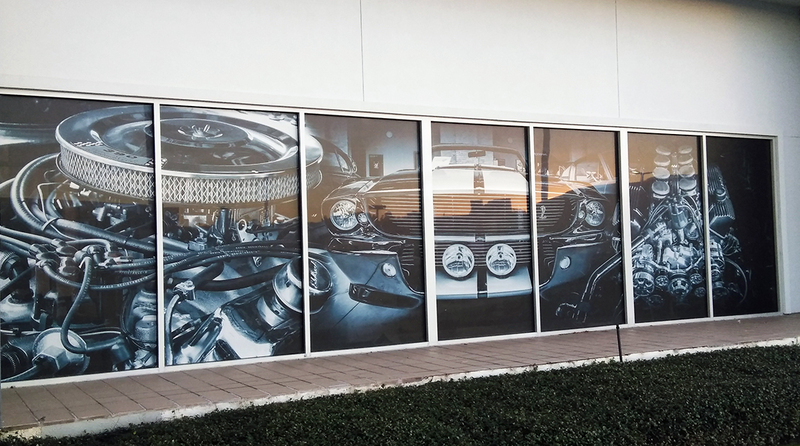 Window decals can also double as a form of privacy, so that vision is obstructed from one side while increasing their brand value simultaneously. 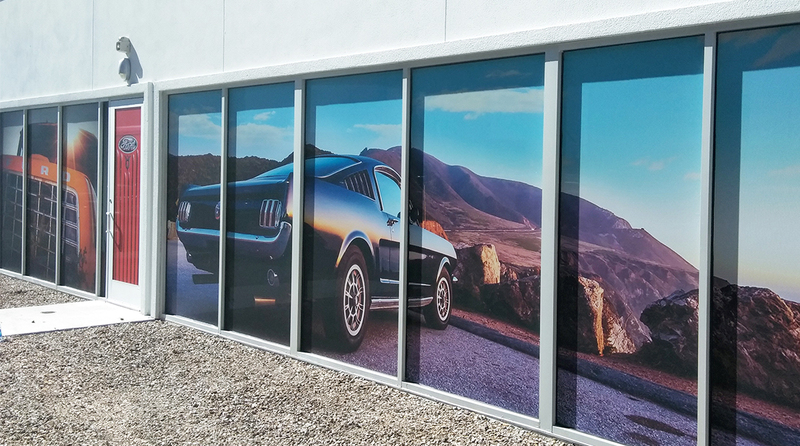 Super Color Digital recently completed a project for Rountree Ford of Group 1 Automotive, where we designed and installed some stunning window decals using various classic Ford car images for a timeless feel and instantaneous brand recognition! There are many different and wonderful ways to utilize window decals. Contact Super Color Digital and explore the many window capabilities that will drive your business forward.